The London Institute of Medical Sciences places a high value on scientific collaborations, the training of the next generation of scientists and the translation of research findings into clinical and industry applications. We work with multiple partners in a number of areas from research and training to public engagement and education. We have established, and continue to establish, institutional collaborations with leading research and industry partners in the UK, Europe and throughout the world; a selection of key partners is listed below. If you would like to work with us please contact us. We work very closely with scientific partners at Imperial College London and our research partner institutions. 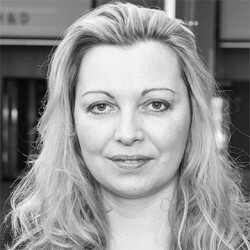 Carole Collet is Professor in Design for Sustainable Futures at Central Saint Martins, University of the Arts, London where she has been appointed CSM-LVMH Director of Sustainable Innovation in 2017. 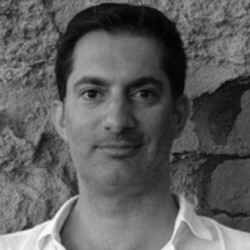 Vincenzo De Paula is a Senior Lecturer in the Institute of Clinical Sciences at Imperial College London where he leads the Brain Plasticity and Repair group. 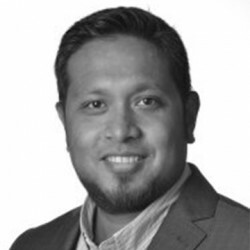 Aldo Faisal is a Reader in Neurotechnology in the Departments of Bioengineering and Computing at Imperial College London and leads the Brain and Behaviour Lab. 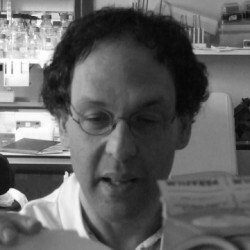 Richard Festenstein leads the Epigenetic Mechanisms and Disease group in the Department of Medicine at Imperial College London. 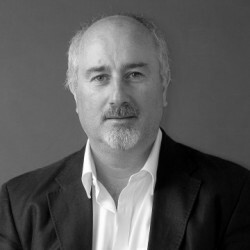 Paul French is Professor of Physics and Vice Dean (Research), Faculty of Natural Sciences at Imperial College London. 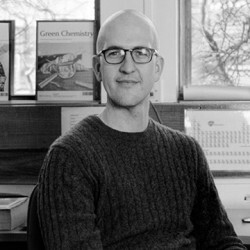 Matthew Fuchter is Professor of Chemistry at Imperial College London. He is co-Director of the Centre for Drug Discovery Science and co-Director of the MRes in Drug Discovery in the Department of Chemistry. 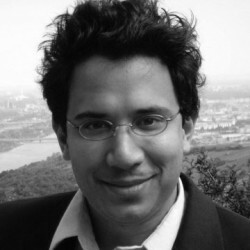 Hector Keun is Professor of Biochemistry in the Department of Surgery and Cancer at Imperial College London. His research programme centres on the application of small molecule profiling (metabolomics & small RNA sequencing) to problems in oncology and toxicology. 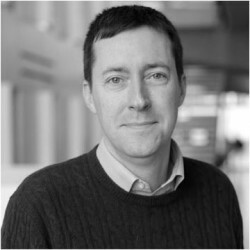 Declan O’Regan is an MRC Clinical Scientist and Consultant Radiologist who heads the Robert Steiner MRI suite (Mansfield Centre for Innovation) at the MRC London Institute of Medical Sciences. He is lead clinician for imaging research at Imperial College Healthcare NHS Trust and a Reader in Imaging Sciences in the Institute of Clinical Sciences at Imperial College London. 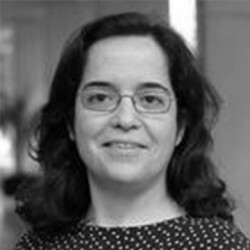 Ana Pombo leads the Epigenetic Regulation and Chromatin Architecture group at the Max Delbrück Center for Molecular Medicine in Berlin. 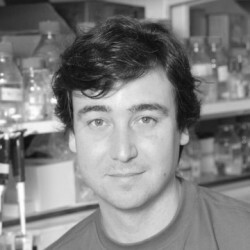 Tristan Rodriguez is a Reader in Cell and Developmental Biology in the National Heart and Lung Institute at Imperial College London. 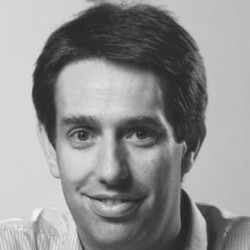 Daniel Rueckert is Head of the Department of Computing at Imperial College London. He is Professor of Visual Information Processing and leads the Biomedical Image Analysis group. 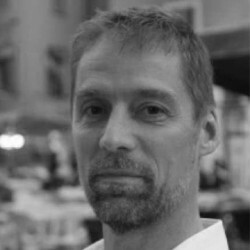 Guy Rutter is Professor and Head of Section of Cell Biology and Functional Genomics in the Department of Medicine at Imperial College London. 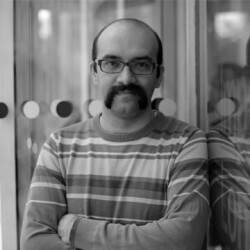 Vahid Shahrezaei is Reader in Biomathematics in the Department of Mathematics at Imperial College London. He is the Mathematician in Residence at the MRC London Institute of Medical Sciences. 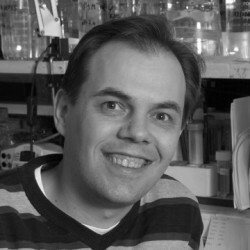 Christian Speck is Professor of Genome Biochemistry & Molecular Biology in the Institute of Clinical Sciences at Imperial College London where he leads the DNA Replication group. If you are interested in discussing a research partnership please contact us. The MDC with its 63 research groups carries out basic biomedical research with the aim of transferring findings into clinical applications. The BIMSB at the MDC aims to decipher the ‘post-transcriptional regulatory code’ and to directly integrate it with other major cellular regulatory mechanisms. The CRG is an international biomedical research institute which focuses on understanding the complexity of life from the genome to the cell to a whole organism and its interaction with the environment, offering an integrated view of genetic diseases. The ICR is one of the world’s most influential cancer research institutes, with an outstanding record of achievement dating back more than 100 years. Scientists and clinicians at the ICR are working every day to make a real impact on cancer patients’ lives. The Hubrecht Institute is a research institute of the Royal Netherlands Academy of Arts and Sciences (KNAW). Research focuses on developmental biology and stem cells at the organismal, cellular, genetic, genomic and proteomic level. If you are interested in discussing an industrial partnership or project please contact us. If you are interested in discussing a public engagement partnership or project please contact Dr Jenna Stevens-Smith, Head of Communications and Engagement. The Institute has collaborated with partners at Central Saint Martins for a number of years. Our Art-Science projects have included Nobel Textiles, Fabrics of Life, Suffrage Science and Nobelini.